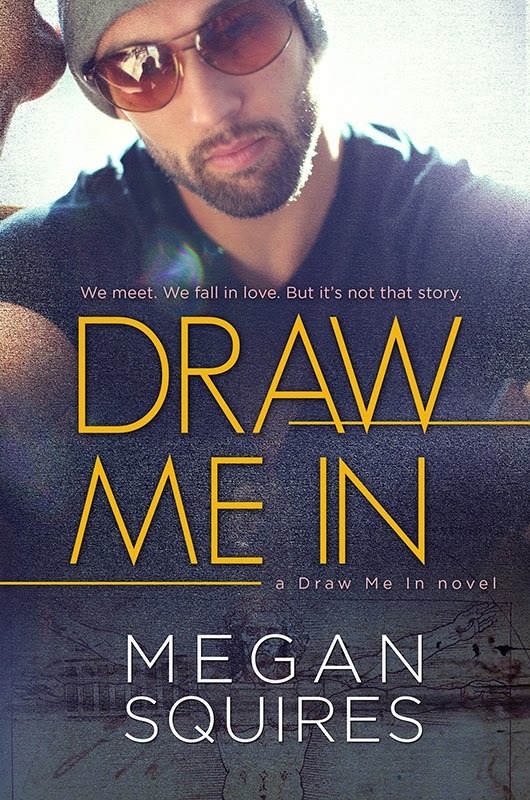 I was forced into reading this book by both Tawnya and Jamie, who wouldn't stop talking about how amazing it was and demanded I asked Megan Squires for an ARC immediately. I ended up reading it during my Thanksgiving break. Well... I planned on reading it during my Thanksgiving break. I believe I finished it the same day I started it. Sleep is for the weak! Oh my holy crap... this book was hilarious. There were so many times I had to post non-spoiler quotes on the page, just because I needed someone else to laugh at it with me. 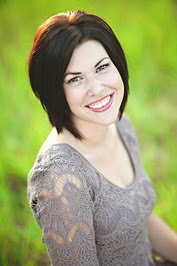 There were times where I would be in a room with my family, reading, and burst into laughter. ...I received many odd looks. There was one part where I was sitting on the couch, apparently making weird noises, and my husband asked if I was laughing or crying. It was both, by the way. This book caused so many feels. I loved the characters and the story, and just all of it. It was amazing. 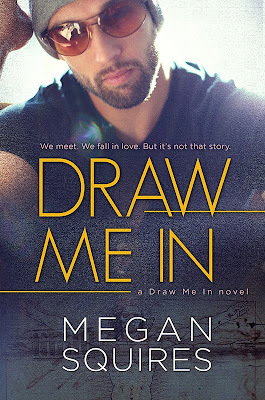 Another great book by Megan Squires! This was easily in my Top 5 Books for the year. 5/5 Platypires! Enter for your chance to win a $50 Amazon card!